Koala-Gear has created a new minimalist everyday backpack called the LIO, designed to provide an urban rucksack suitable for carrying your everyday essential gadgets. 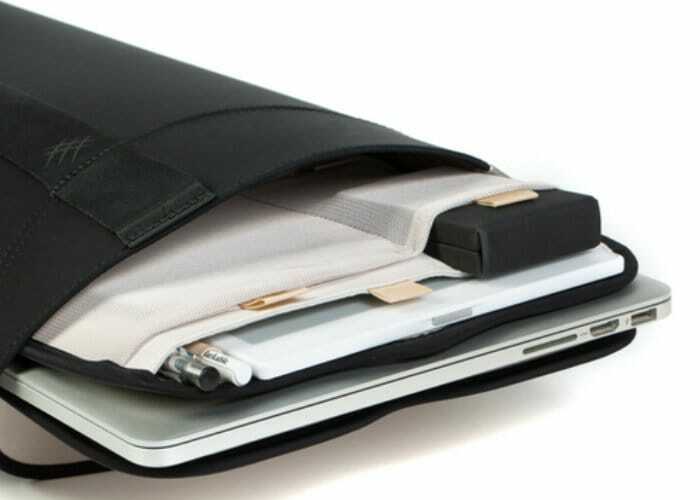 Check out the demonstration video below to learn more about it simple and minimal design which provides just enough space for your tablet, notebook smartphone and pens. 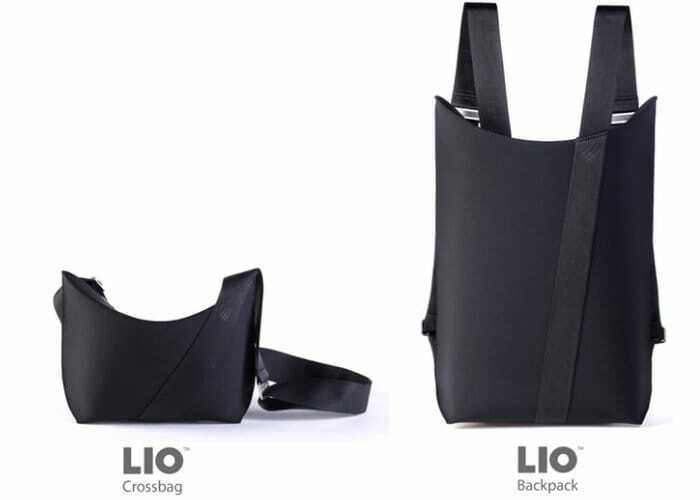 The LIO everyday backpack is now available to back via Kickstarter from $49 or roughly £35 for super early bird backers offering a 38 percent discount off the recommended retail price which will take effect once the Kickstarter campaign comes to an end. If all goes well with manufacturing worldwide shipping is expected to take place during November 2018. For a full list of all available pledges and full specifications jump over to the official campaign page by following the link below.